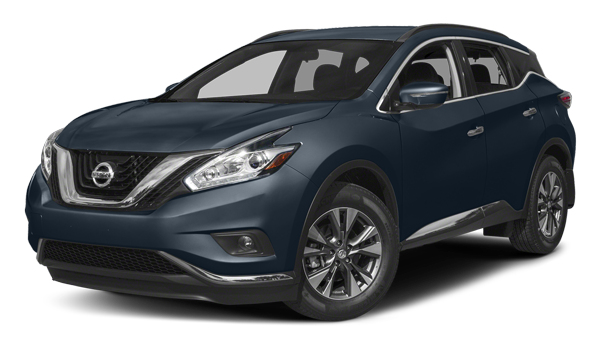 The 2018 Nissan Rogue and 2018 Nissan Murano are both capable SUVs offered with features like AWD and the NissanConnect® Services app, but they’re slotted into different SUV segments. So which one is right for you near Port Orchard, WA? Find out with this guide from Advantage Nissan in Bremerton, WA, and check out our other Nissan comparisons as well. If you’re looking for a quality crossover on a budget, then the Rogue is likely a good fit, while the Murano proves a better option for those in need of a bit more room and don’t mind the extra up front and fuel costs. 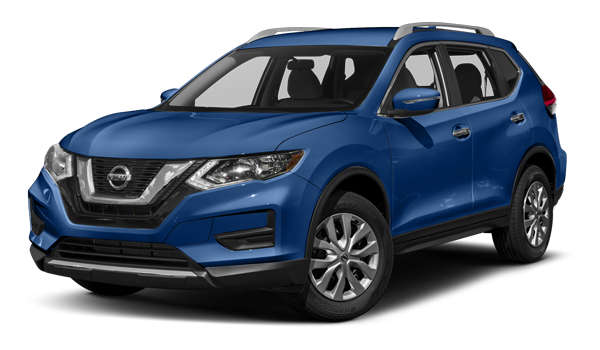 Check out both models near Tacoma, WA at Advantage Nissan in Bremerton, WA, where you can value your trade in and contact us with questions anytime! While you’re here, check out our comparison between the Rogue and the Mazda CX-5 as well as the 2019 Nissan Murano vs. Honda CR-V.